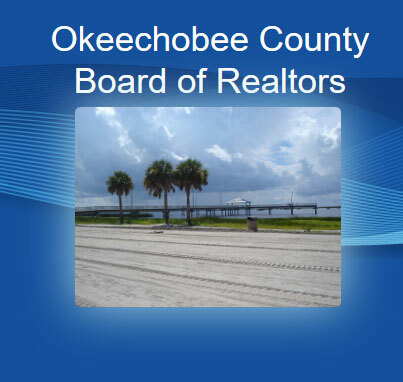 OCBR offers you access to Continuing Education (CE), Post-licensing Education, and Designations through Value Homes Real Estate School and other exceptional vendors. Please be sure to Email Value Homes Real Estate School for additional information and class schedule’s. In addition to educational courses there are many consumer ready materials available at the board office including NAR informational brochures, Commercial Property FAQ’s, and more. Also be sure to check out the official Florida Realtor Website for educational videos, training, online course info, News Bulletins, and other important information that you can use in your daily practice.